Additional marine areas in Dorset have been identified for protection in a new report, ‘The case for Marine Conservation Zones’ which has been published by the Wildlife Trusts. The report identifies 48 areas around England that, if designated, will complete a “blue-belt” of protected places for marine wildlife. The areas The Wildlife Trusts and Dorset Wildlife Trust (DWT) have recommended to be designated Marine Conservation Zones (MCZ’s) in Dorset include Studland Bay, South of Portland and Broadbench to Kimmeridge. 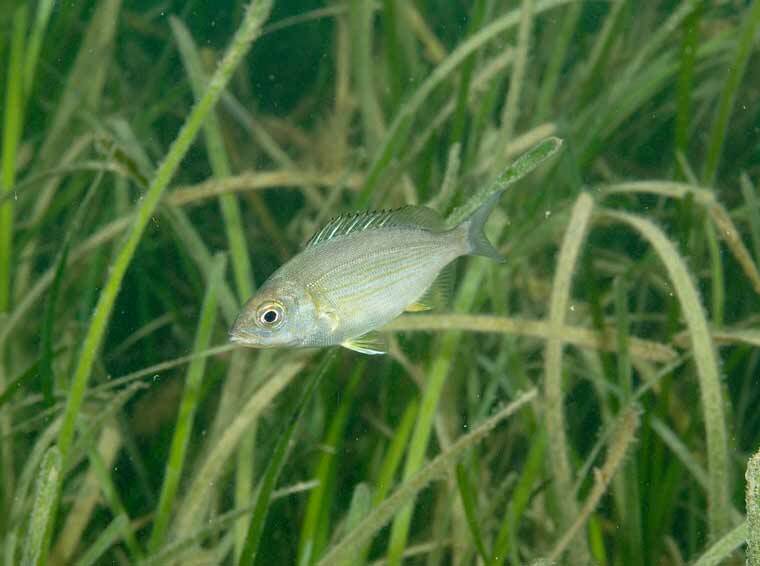 Studland Bay, with its seagrass meadow, is home to both species of native seahorses, all five species of pipefish and is a nursery area for a number of commercial finfish such as pollack, black bream and bass. South of Portland includes the Portland Deep – recognised as a nationally important geological feature and arguably Dorset’s most dramatic underwater landscape. The Broadbench to Kimmeridge site as originally proposed was much too small to be viable and DWT is recommending a significant extension to include wave cut platforms that expose rock pools at low tide containing the rare peacock’s tail seaweed, the unusual iridescent magic seaweed, the tiny stalked jellyfish, and several species of blennies and clingfish. These sites missed out on designation in the first and second phases of designation. 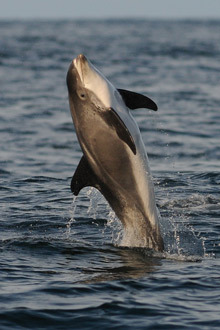 In addition, there are also areas important for highly mobile species such as Lyme Bay Deeps for white-beaked dolphins and black bream nesting sites in Purbeck which are being recommended for protection. Three sites – Poole Rocks, South Dorset and Chesil Beach and Stennis Ledges became Dorset’s first Marine Conservation Zones in 2013, adding to the previously designated European Marine Sites to contribute the overall network. The Wildlife Trusts’ report has been published in advance of the Government’s plans to announce the third and final phase of Marine Conservation Zone designation, with public consultations for these areas taking place in 2017, and designation of the chosen areas in 2018.